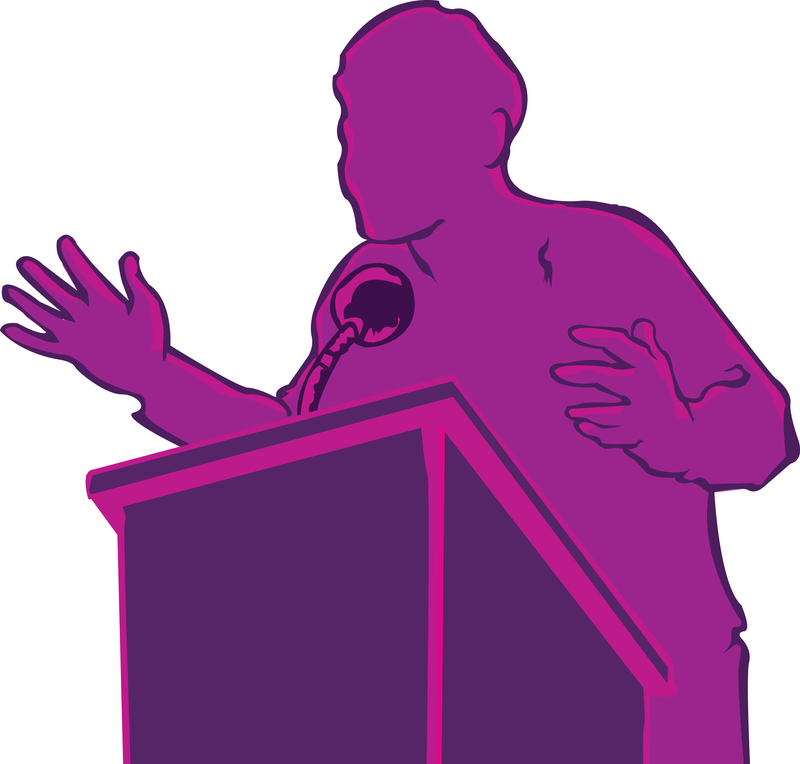 The number 1 fear that people have is public speaking and speaking at important events. Through hypnosis, you can quickly boost your self-confidence and performance in any public setting, business situation, interview, or social event. Take the stress and nerves away from the situations that challenge you the most and keep you from being the best you can be. Learn how hypnosis can help you get the confidence to feel in control of any situation. Complete the form on the Contact Me page for more information.